Needed changes in parenting style during FBT-based treatment can create marital stress. 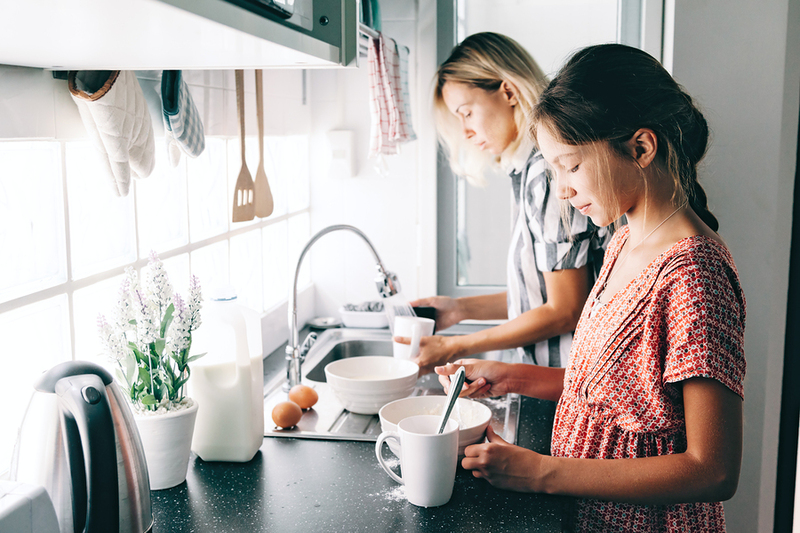 In family-based treatment (FBT) for teens with anorexia nervosa (AN), parents are assigned the task of managing their son or daughter’s eating to help produce rapid weight restoration. In addition, parents are urged to work as a team united against the eating disorder. Dr. Renee Rienecke, a psychologist at the University of South Carolina, Charleston, investigated the effects this intense treatment effort have upon marital satisfaction by evaluating parents of 53 adolescents with EDs enrolled in a partial hospitalization program (Eat Disord. 2017; doi.org/10.1080/10640266.2017.1330320). Dr. Rienecke reports that nearly half of the mothers and a third of the fathers indicated decreased satisfaction with their marriage over the course of their child’s treatment. Children whose parents reported a decrease in marital satisfaction then scored worse on measures of eating disorder psychopathology. Just like caregivers for persons with other life-threatening illnesses, caregivers of children and teens with eating disorders experience high levels of distress, and can benefit from support. Thus, far few studies have examined how FBT can help. In FBT, most parents have to modify their usual parenting style. One example is that instead of the normal pattern of giving their teens more autonomy and independence, the parents now have to make food choices for the child and monitor him or her closely and to a degree that doesn’t correspond to the youth’s age. Working together so closely in such stressful situations can either bring families together or have the opposite effect of driving them apart. In this study, marital discord was measured with two main questionnaires, the ENRICH Marital Satisfaction (EMS) Scale and DE symptoms with the Eating Disorder Examination. The EMS Scale is a 15-item self-report questionnaire with two subscales, the Idealistic Distortion Subscale, which includes questions such as ‘I am very happy with how we handle role responsibilities in our marriage,’ rated on a 5-point Likert scale (strongly disagree to strongly agree), and a 10-item Marital Satisfaction Subscale (J Family Psychol. 1993; 7:176). Patients’ weights and heights were also recorded. The majority of patients (67.9%) had diagnoses of AN; 18.9% were diagnosed with other specified feeding or eating disorder, and 13.2% had avoidant/restrictive food intake disorder. Nearly 90% of the families were intact. A trend to decreased satisfaction emerged. Although mean marital satisfaction did not change from before to after treatment, closer inspection showed that 46% of mothers and 35% of fathers had experienced decreased satisfaction with their marriages while their child was being treated for an ED. Though it was a small study, parents who had a decrease in marital satisfaction during treatment had worse scores on the EDE at the end of treatment. This suggests marital satisfaction among patients undertaking FBT is worthy of further attention.